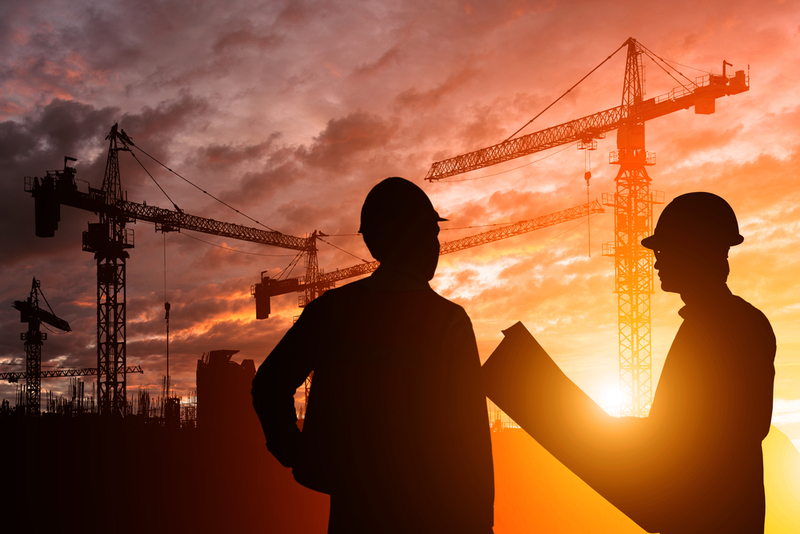 Trusted Solutions Group (TSG) provides a wide range of construction services including labor staffing, DC DOES First Source Solutions, and general contracting. TSG is an SBA certified HUBZone and a DC CBE. Need more Manpower? Need DC Residents? Need them fast? TSG can help you SCALE UP your manpower SHORT NOTICE on each jobsite. 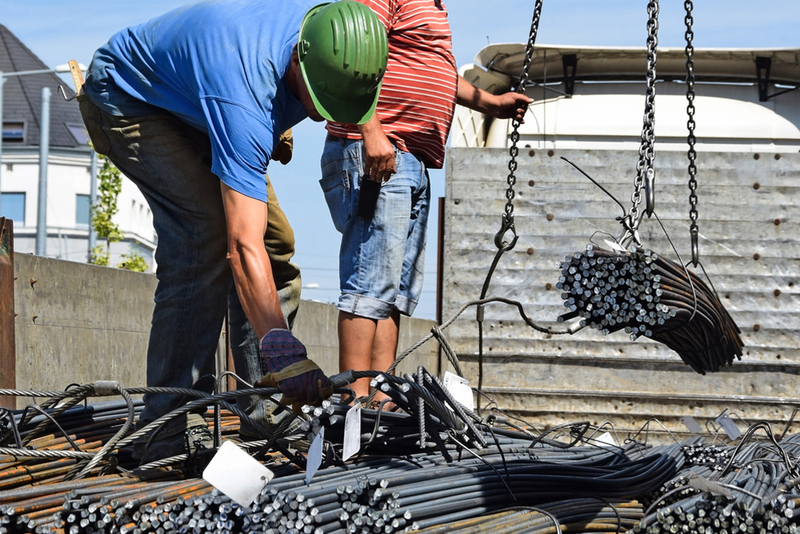 TSG laborers come prepared with tools, OSHA 10, PPE and a desire to add value to your jobsite. Increase your CBE or HUBZone participation by getting TSG involved with Material Sourcing and Handling. Need CBE, HUBZone, or DOES First Source Compliance on your upcoming project? TSG can provide CBE and HUBZone subcontracting as well as 1st tier subcontracting to meet your Washington, DC compliance needs on your upcoming project. Read about our satisfied partners. A reliable source of qualified labor. Prospect Waterproofing has had the pleasure of teaming with Trusted Solutions on multiple projects. We appreciate that TSG puts DC residents to work. They provide a reliable source of qualified labor to augment our forces. As an added benefit TSG qualifies as a DC MBE and HubZone contractor. 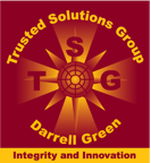 We support Trusted Solutions Group. I have worked with Trusted Solutions Group for over 15 years and have found them to very professional, responsive and knowledgeable about the construction industry. Over the years they have provided us with manpower to unload and distribute construction materials, provide composite clean-up crews and install floor protection. We have successfully partnered with TSG for numerous projects that have Small Business Participation Goals including work for the Army Corps of Engineers and the District of Columbia. Whether it’s providing HUBZone Participation on a Corps project or meeting the requirements of the DC First Source Agreement TSG is our go to contractor. I highly recommend TSG and found them to be a valued business partner. Listed are a few of our featured clients and partners that we’ve done business with throughout the years. The TSG recruitment strategy specifically targets DC residents as well as DOES registered job seekers. Not only does this satisfy First Source needs but is also a way to engage and improve the community by creating opportunities in the workforce. TSG is in collaboration with the DC government, local community organizations, and faith-based organizations to continually recruit and screen candidates. Our goal is to have a database of ready-to-work resources to meet our customers needs. TSG maintains a database of ready-to-work DC residents that can be available and mobilized as soon as the next day. All TSG employees have been put through OSHA 10 training, come equipped with Personal Protection Equipment and basic tools, and are ready to perform the work assigned by our customers. Make sure to contact us or fill out our Labor Solutions Request Form for more information. 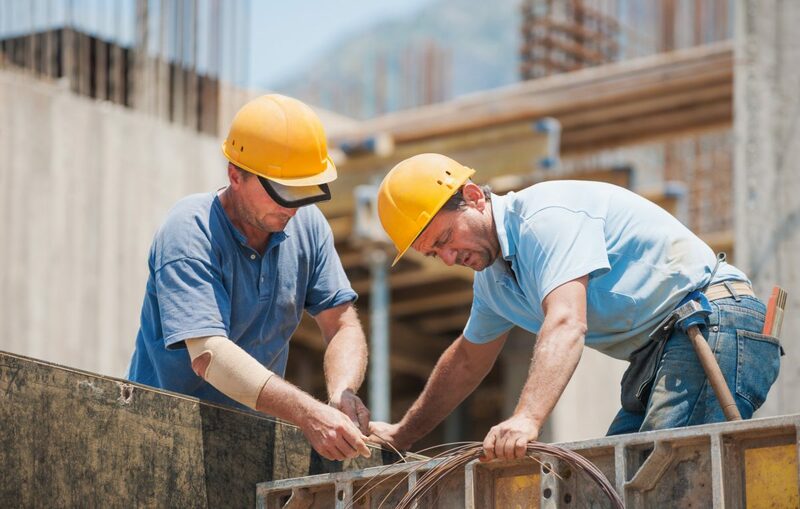 TSG labor workforce is always available to meet your jobsite needs quickly and reliably. Aside from OSHA 10 training, our employees are put through an orientation to go over jobsite etiquette and workplace responsibilities.